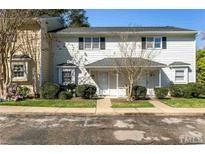 Find Garner, NC Condos for sale. View Photos, Maps and MLS Data Now! 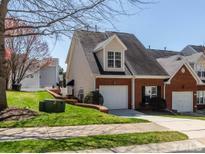 Riverbirch - 10 mins from downtown Raleigh, convenient to tons of stores and schools. A must see! MLS#2246867. 476. Great starter home or investment property. Must see! MLS#2246529. 1319. 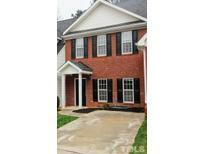 Riverbirch Townes - Close to town parks, YMCA, White Oak, dwntwn Raleigh, major roads. A MUST SEE! ! 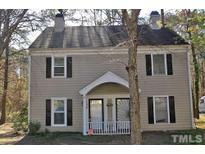 MLS#2245433. 986. * Home Features 2 Good Size Bedrooms & Second Floor Laundry* Jack and Jill Main Bathroom with Skylight over Jetted Tub & Tile Shower Combo* Inviting Family Room Flows into Eat in Kitchen with Breakfast Bar & Pantry* Bay Window in Dining Nook* Covered Back Porch with Storage Room & Fenced Backyard* A Must See if You're wanting to be in this Central Location! MLS#2244998. 1768. 2.5 Hours to the Beach....4 Hours From the Mountains...Minutes to I-95! ! 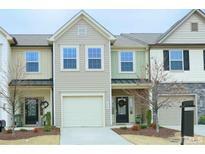 MLS#2243488. 988. 5 parks including a dog run, a community garden & sidewalks! No City Taxes! MLS#2241242. 1710.
a dog run, a community garden & sidewalks! No City Taxes! MLS#2241237. 1710. Family room with fire logs, custom mantle & try ceiling, large 2nd fl bedrooms / huge walk in closets, J&J bath, Bonus room with french doors , loft / office area. Hardwoods main level & master MLS#2240357. 5084.
a dog run, a community garden & sidewalks! No City Taxes! MLS#2236929. 1710. Summerwind Plantation - Or keep it as is for great storage. MLS#2237041. 4926. Min from 40/42! No city taxes! MLS#2236638. 1710. 5 parks including a dog run, a community garden & sidewalks! No City Taxes! MLS#2236336. 1710. Min from 40/42! No city taxes! 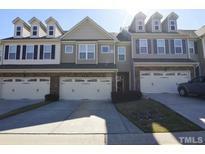 MLS#2222280. 1710. To be sold when neighborhood is completed. MLS#2220594. 1710.
a dog run, community garden & sidewalks! No City Taxes! MLS#2220625. 1710. Min from 40/42! No city taxes! MLS#2220596. 1710. Min from 40/42! No city taxes! MLS#2220624. 1710.
a dog run, a community garden & sidewalks! No City Taxes! MLS#2220595. 1710. 5 parks including a dog run, a community garden & sidewalks! No City Taxes! MLS#2220102. 1710. No City Taxes! To Be Built! MLS#2220091. 1710.